Hello Detroit Sports Fans! Welcome to the new DraftKingsMaster, the #1 sports store in Michigan for Detroit sports apparel & accessories. We will look to make sure that you have the best authentic team apparel for our local teams anywhere, anytime, at the best prices online. From a Pavel Datsyuk jersey down to a Michigan Wolverines cup, find the best deals on items for the Red Wings, Tigers, Pistons, Lions, Michigan, Michigan State, Eastern Michigan, Central Michigan & Western Michigan. 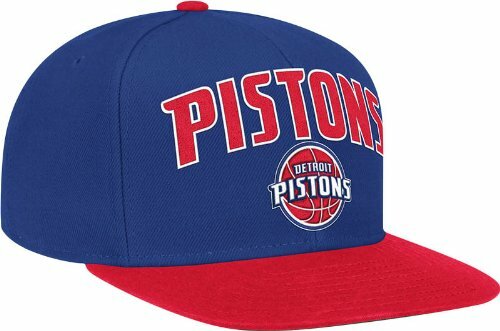 Detroit Pistons NBA Snapback Hat available for $17.00, down from $25.00, at DraftKingsMaster. 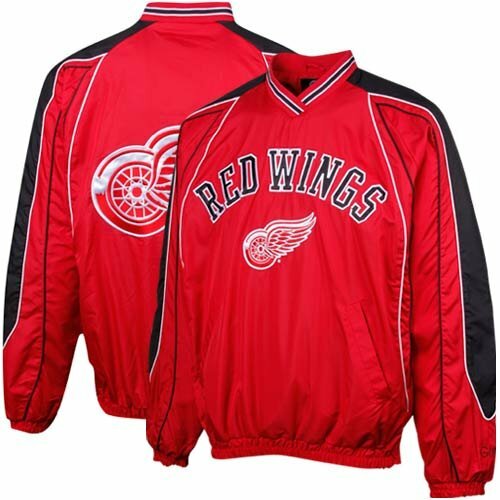 Detroit Red Wings NHL red pullover jacket on sale for $44.95, on sale from $60.00 at the DraftKingsMaster. Golden Tate III led the Detroit Lions in receptions in 2014, & is looking to improve on those numbers for the Lions in 2015. 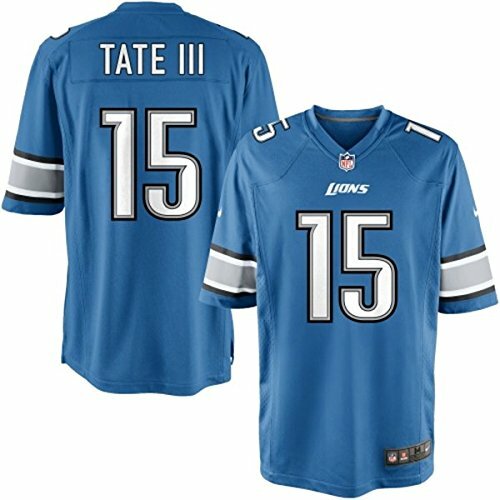 Find the Golden Tate III NFL youth jersey available for $69.99 at DraftKingsMaster. 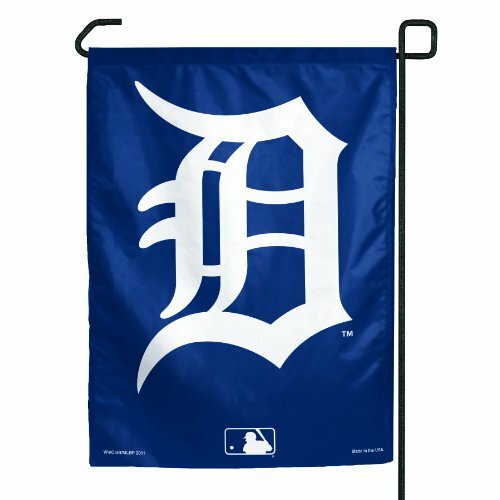 Detroit Tigers MLB garden flag on sale for $4.16, on sale from $13.00 at DraftKingsMaster. New Michigan football head coach Jim Harbaugh has taken over the culture in Ann Arbor & has Wolverine fans feeling as though a strong season & a new attitude at Michigan is coming. 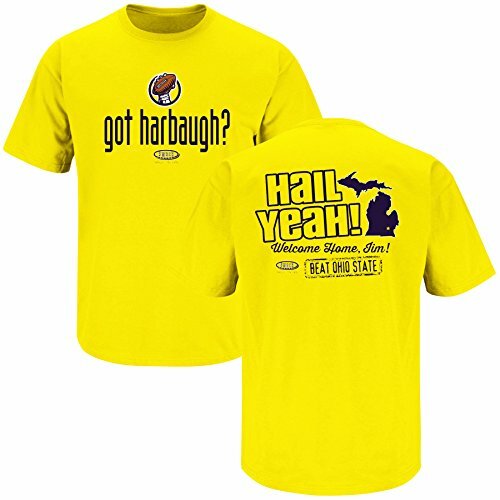 Find the new Harbaugh maize t-shirts here at DraftKingsMaster. These are the deals of the day. Normally, there will be two posts per day, one with deals in it & one that will talk about the actual sports news of the day in Detroit sports. For more information, please continue to follow the DraftKingsMaster. Who Are The Detroit Tigers?